Mercia Fund Managers helps to scale innovative businesses across the UK regions by providing debt, equity and growth capital. In addition to investing funds on behalf of large institutions, Mercia also raises its own EIS Funds which are focused on investing in early-stage technology businesses. Mercia’s Investment Teams are highly experienced investment and operational specialists who provide hands-on support and guidance to investee companies across a wide range of sectors. The Group has more than 400 businesses in its portfolio, a strong record including 11 IPOs, and manages in excess of £330.0milllion of third party funds. 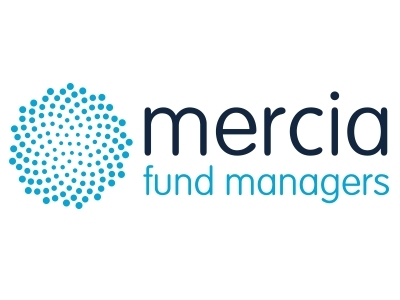 Mercia Fund Managers fund management subsidiaries: Mercia Fund Management Limited, Enterprise Ventures Limited and EV Business Loans Limited – all of which are regulated by the FCA. Be ambitious. Remember that although the banks may not be lending there are numerous alternative providers of finance out there, so don’t let funding constrain your plans – explore all avenues. There has never been a more appropriate time for a dedicated, one-stop-shop able to identify and signpost ambitious SMEs to the available support mechanisms and to facilitate the delivery.